Start to learn about polyrhythms as well as developing your ears and body to play songs more accurately. Start to spice up your playing with ways that are interesting, but not intrusive. Really push your polyrhythms and add asymmetrical meters to your repertoire to expand your grasp of complex rhythms. Also learn to use dynamics, cymbal work, and fills to effectively communicate and lead a band without words. We will work on playing various styles such as: r&b, alternative rock, pop, Latin, Christian, Gospel, sight-reading music, learn drum rudiments, and playing along with songs from the radio. Hello. My name is Mr. Jimmie. I am married and we have two children. I graduated from Oral Roberts University with a B.A. in Music and a Masters degree. I completed a Non-Degree Music Teacher certification program at Georgia State University. I play drums at church, for musicals (theater), gig with different groups from the Atlanta metro area, and produce music tracks with software such as Reason, Logic Pro X, GarageBand, and Native Instruments. Jimmie arrived on-time and ready to start. He dove right into getting to know my son and started teaching him on bells and learning rhythm since that`s what my son will be expected to know for his first year of band in the fall. He was very good at connecting with my son and easily had him enjoying the lesson. You can tell Jimmie has a passion for teaching children and his face lit up talking about it. He heaped praise on my sons accomplishments and my son said he truly enjoyed the lesson and can`t wait for next week. I`d highly recommend him to teach your child. I don`t think you`d find someone else with the same passion for children. So glad I made the decision to hire Jimmie and look forward to many years of him being involved in developing my son into a awesome musician. My students will learn how to play drums dynamically and bring life and energy to music. They will learn how to nail the fundamentals that will turn heads in the music industry. I have experience traveling locally and playing for churches and church events. I have been playing for five years and understand what is expected of drummers in the music industry. I will teach my students how to be highly desirable drummers, and the fundamentals that will allow them to have success. I specialize in the modern worship/contemporary christian genre, but can teach a variety of styles. I look forward to teaching my students the golden nuggets that will turn them into highly desirable drummers. God bless. 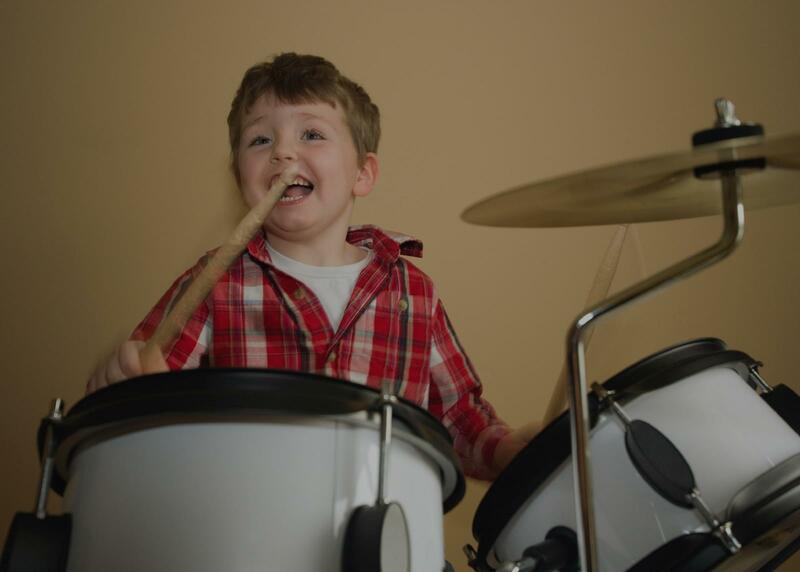 I love to encourage my students of ALL ages and skill levels to achieve their best in drumming! Critical thinking and problem solving is a huge part of learning to play percussion, which in turn leads to improvement in nearly every measure of academic achievement. My younger students learn time management, creative concentration and perseverance. My adult students are motivated learners. For them, playing an instrument satisfies a goal, activates the brain, and reduces stress from the work week. Pro players often take lessons from me to fine tune their skills and prepare for life in the music industry. n, Tracy Nelson, Shania Twain, Little River Band, Bob Carlisle, Larry Carlton, Keith and Kristyn Getty, Vince Gill, Allies, The Imperials, Jessica Andrews, Terri Clark, Billy Dean, SheDaisy, Ednita Nazario (Sony Latin), McGuffey Lane, Kathy Mattea, Peter Huttlinger, Emmy Award winning composers Sean Callery and Brian Siewert, Player A Jazz, and performed at the famed Cotton Club in Tokyo, Japan with legendary pop-jazz icon Bill LaBounty. I have recorded on several movie soundtracks including the Showtime tv series Homeland, the Jack Frost movie soundtrack, the Mafia III video game soundtrack, My Little Pony the Movie, Father Figures, Curb Your Enthusiasm, Prairie Home Companion, Budweiser Brazil television ads, and the Jim Brickman PBS television specials Disney Songbook featuring Wayne Brady, Michael Bolton, Lila McCann, and Celebration Of The 70’s featuring David Pack, David Cassidy, and Rita Coolidge. m to anyone who wants to give drumming a try." "I was a bit nervous for my first lesson and Casey made it so easy!! I’m so excited for my next one!" "Very informative. My son enjoyed the lesson very much." not feel I was effectively learning. I decided to look in the Atlanta area for someone, thinking there would be more options. Casey came up so I decided to give him a try. The hour+ drive I take to get to him is 110% worth it. I have learned so much from him; he is incredibly talented and has the best teaching strategies...not to mention he is one of the nicest guys I have ever met. I look forward to continuing to work with him. I highly recommend him to anyone who wants to seriously learn to play drums."